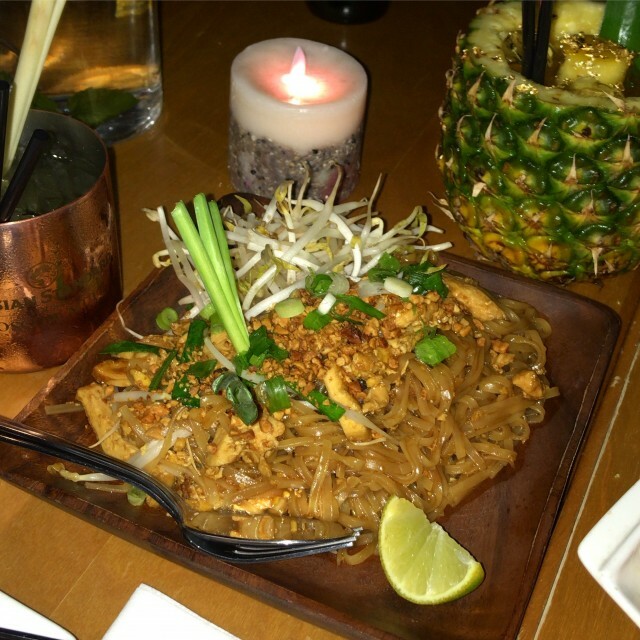 HomeEatBest of MontrealNext Level Pad Thai & Pineapples Galore: Wanna Taste? 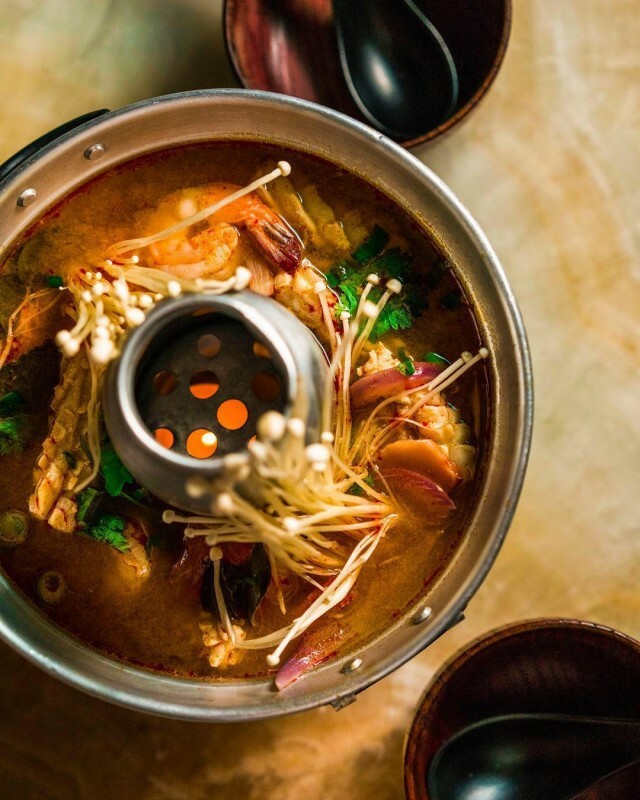 For most Montrealers, finding a true authentic Thai restaurant has been a real mission. Not for long! 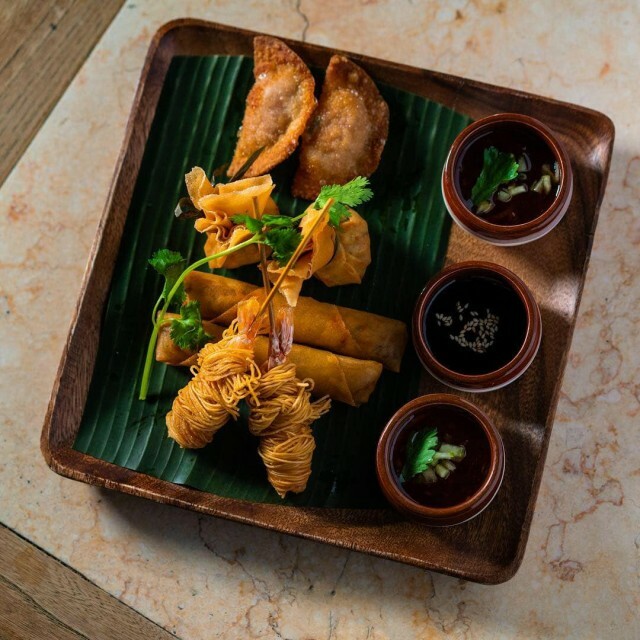 We have recently discovered Brasserie Pamika Thai and we are so in love! This little hidden gem is located on the corner of Sherbrooke E and St Andre Street, right in the heart of Downtown Montreal. 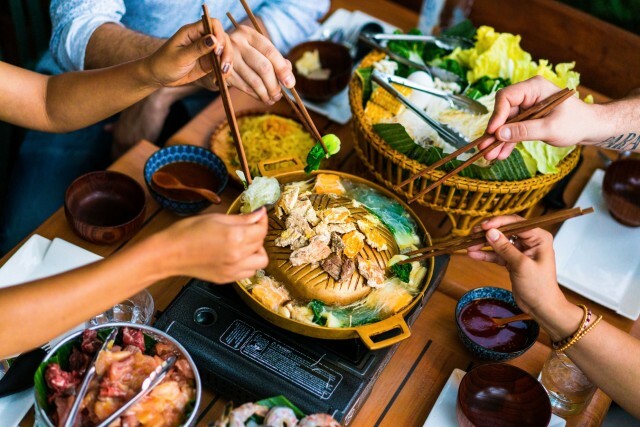 It is not surprising that this restaurant is one of the top rated Thai restaurants! 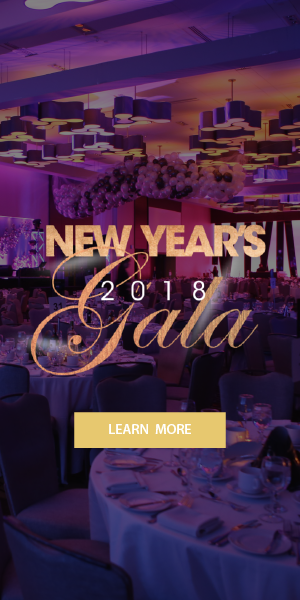 Good luck trying to get a table if you haven’t reserved in advance. 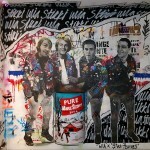 Pamika’s head chef left Bangkok to come to Montreal and to be a part of this new project. Their spices and flavours will definitely keep you warm during this cold winter. Pamika’s décor features dark and glossy brick walls giving the restaurant a very warm and cozy atmosphere. There are also a few Thai art pieces hung along the walls and soft music playing in the restaurant, making you feel like you took a quick trip to Thailand. The lighting is very soft, almost dimmed giving it a relaxed and good vibe. This restaurant is perfect for any occasion! 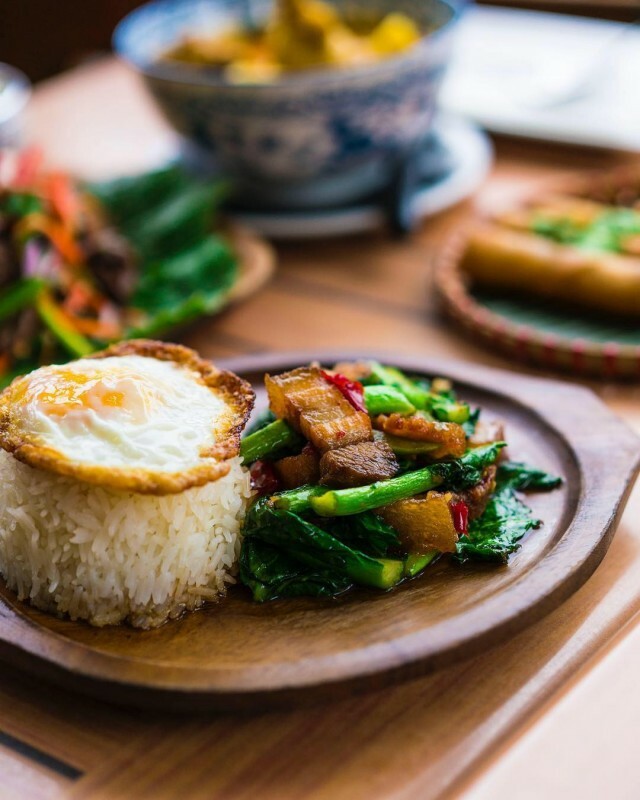 Pamika is known for putting a twist to classic Thai dishes in a creative way. They use a lot of pineapple in their menus. 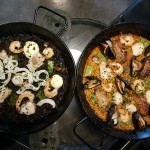 They have a very diverse menu with lots of options ranging from spicy to extremely spicy; you can pick your battle. 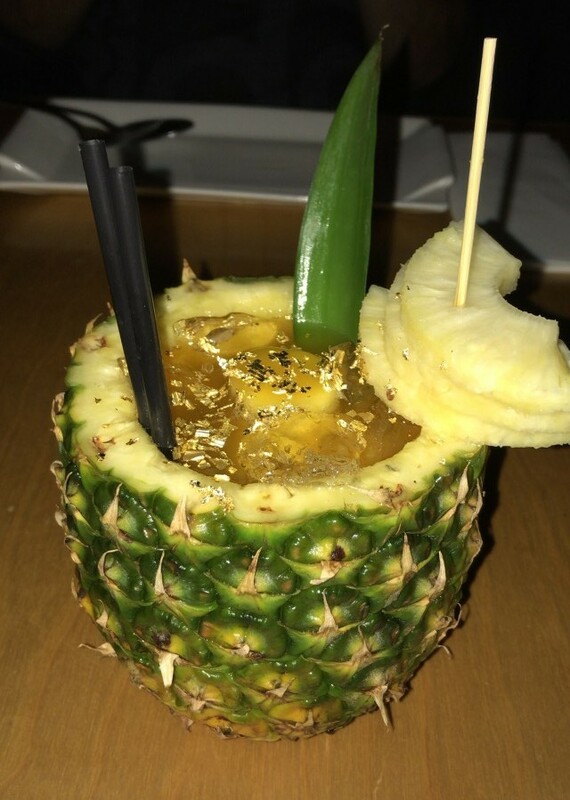 Pamika is also known for having an amazing exotic cocktail menu featuring their most popular drink the Bangkok Delight made with Havana rum, pineapple, and mango puree served in an actual pineapple and topped off with some gold flakes (our favourite)! Pamika is known for putting a twist to the classics. We started off by trying some of their popular appetizers; the cripspy shrimps and Bangkok rolls were our favourite. For the mains, we wanted to try a mix of everything and decided to go with the waiter’s recommendations. 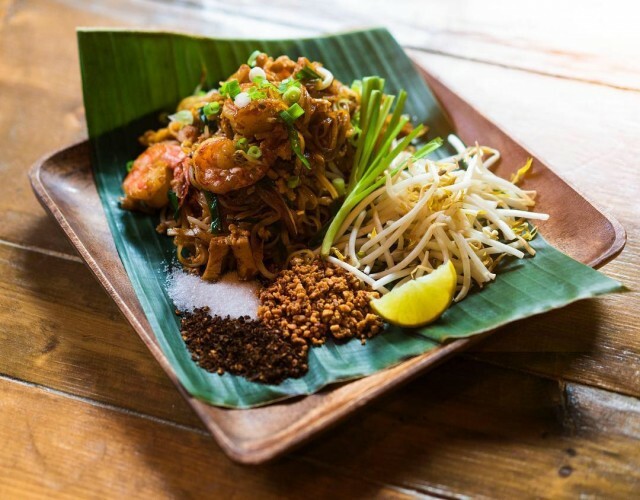 We first got to try their famous classic Pad Thai, and we must say we’ve never had a better Pad Thai in our lives. The flavours were on point: it tasted like a real authentic Pad Thai from Thailand. We still get cravings for it every now and then; it was amazing!! We then got to try their ginger chicken, phenomenal. The flavours blended so well together and it was the right amount of spicy. 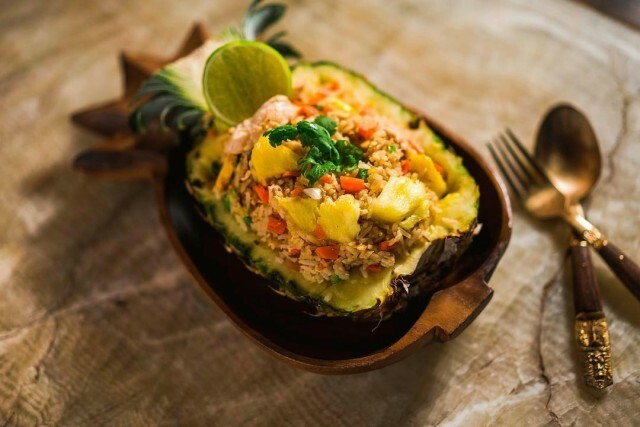 Another really creative dish we got to try was their chicken fried rice with pineapple served in a pineapple. We also had the chance to try their popular mango salad, super juicy, and the grilled peanuts gave it a good crunch. The restaurant also offers gluten free options upon request. We finished off this beautiful meal with one of their flambé style desserts. Overall, we had an amazing experience at Pamika Brasserie Thai. 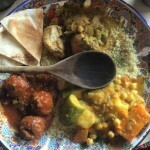 The service was exceptional and the dishes were fantastic. Definitely a cheaper alternative than flying to Thailand. The flavours were so authentic and identical to eating in Thailand! 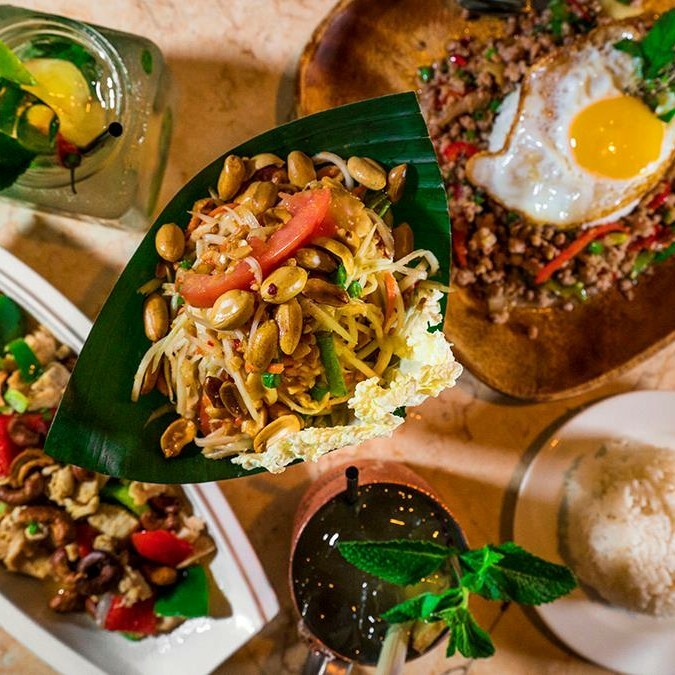 We highly recommend Pamika to anyone who loves spice and of course Thai cuisine. We can’t wait to go back! 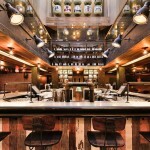 Pictures courtesy of Pamika Brasserie Thai and Natacha Guiragossian (@natachaeats).